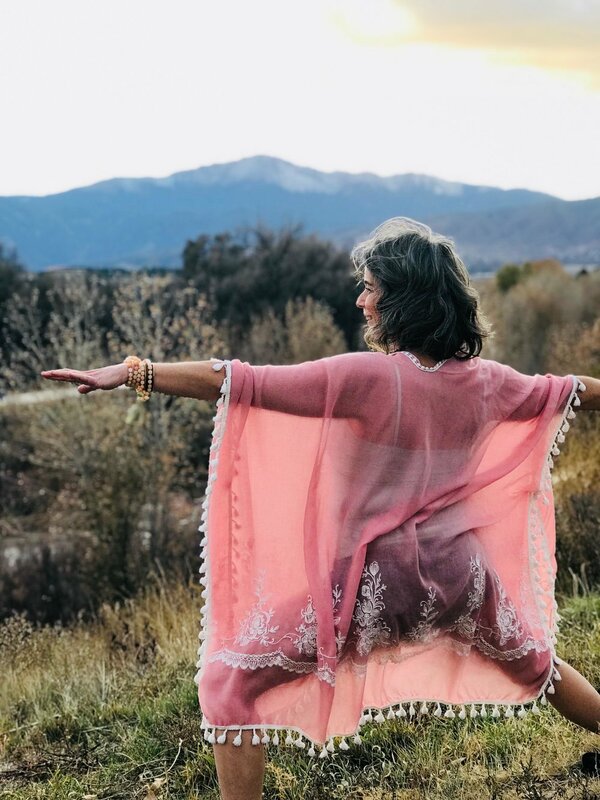 I am thrilled to offer private yoga sessions to individuals wanting to go deeper in their yoga practice, as well as people who are new to yoga. Private Yoga Sessions with me are an exciting way to customize your yoga journey. Taught in your home, at your convenience, private sessions offer you my full attention and expertise to guide you through customized sequences to meet your needs and goals. Go Deeper in your practice. Move stuck energy. Learn to customize yoga poses to help heal your specific body. Private sessions with me focus on where you are on your yoga and healing path. Forrest Yoga works with the body in healing the physical, mental, and emotional trauma that may be trapped. Private yoga sessions will be created based on where you are now in your practice and where you want to go. Teaching yoga is not an easy endeavor, and we all need support! Teacher Mentoring Sessions are designed to offer additional training, support, guidance, and encouragement in your teaching journey. I have been very fortunate in my yoga journey to have worked with some of the best teachers who shared their wisdom with me, and now I have the privilege of sharing my expertise. With you. Want your studio to host me – tell me and TELL THEM! Please. You’ll definitely want to subscribe to my newsletter! I’m pretty hilarious. Also, to get random tangents about kombucha & updates to upcoming workshops and events. And probably lots of pics of Loki.